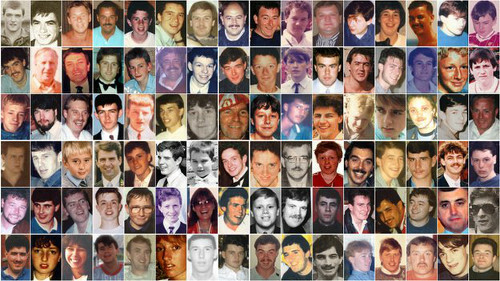 The Hillsborough disaster would not have happened if a senior match commander had not been replaced three weeks before, a jury heard today. A former club secretary at Sheffield Wednesday told the inquest into the deaths of 96 Liverpool supporters that he regarded experienced football policing officer chief superintendent Brian Mole as "the best" he had worked with. Mr Mole, who is now deceased, was replaced with immediate effect following the promotion of chief superintendent David Duckenfield on March 27, 1989 - ahead of the fateful FA Cup semi-final against Nottingham Forest on April 15. The jury has heard previously that Mr Duckenfield was given the responsibility, despite his speciality being criminal investigations rather than public order. Richard Chester, club secretary at Sheffield Wednesday between 1984 and 1986, told detectives from Operation Resolve - the criminal investigation into the disaster - that he thought the tragedy would not have occurred with Mr Mole at the helm. In his statement he said: "If Brian Mole were there, it would not have happened." Giving evidence at the hearing in Warrington, he said: "That's my opinion. It's a personal point of view." He agreed it was a view based on his "extensive dealings" with the former chief superintendent in his time at Hillsborough. John Beggs QC, representing Mr Duckenfield and two other match commanders, asked Mr Chester: "He was an intelligent senior police officer, wasn't he?" Mr Chester replied: "Very much so." Mr Beggs continued: "Exceptionally experienced in dealing with football policing?" Mr Chester said: "I had involvement with several senior police people throughout my time and I would rate him as the best." Mr Mole had commanded the 1987 and 1988 FA Cup semi-finals staged at Hillsborough and had also been in charge of policing in "many league matches" at the ground, the court heard. The witness, who was previously club secretary at Lincoln City and Sheffield United, agreed that Mr Mole was "very concerned" with public safety, among other issues. Mr Beggs asked him, as a senior manager, what his view would be if you removed a match command expert with direct experience of semi-final matches a matter of weeks before the next big semi-final. Mr Chester replied: "I would want the best people in the best position at all times." The barrister continued: "You must have had an element of sympathy that Mr Duckenfield gets the command post just under three weeks from the match." Mr Chester said: "I must admit I felt sorry that he had inherited that situation." In 1985, the club had looked at plans for increasing the number of turnstiles at the Leppings Lane end at an estimated cost of up to £130,000 - which would provide dedicated turnstiles to pens - but it did not go ahead with the proposals and retained the same number at a cost of more than £70,000. Fiona Barton, representing South Yorkshire Police, asked Mr Chester if it was also his view that if those proposals had been implemented then that too would have prevented the disaster. He replied: "I cannot say that the events of 1989 would not have occurred. I do think that had all those arrangements been installed I think it would have made life an awful lot easier, yes." Ms Barton said: "The reason for the change was cost Mr Chester, wasn't it?" Mr Chester said: "I don't think it was." Ms Barton went on: "Is it as simple as this? That the cost of this inferior scheme was about half the cost of the original scheme." The witness replied: "I cannot dispute what you are saying because you are constantly going down the route of cost. "What I can say from experience of Sheffield Wednesday Football Club was the board of directors was intent on safety and segregation." The barrister continued: "The bottom line is this, is that quite understandably the commercial reality of the club was such that costs played a very significant part in any decision as to the renovation of the ground? Mr Chester replied: "Value for money." Mr Chester agreed it was not a club "bumping along the bottom" and was "financially healthy". The jury has heard the club was entitled to grants from the Football Grounds Improvement Trust where up to three-quarters of the total projected cost could be awarded. Today, the inquest was told Sheffield Wednesday had a credit balance of £859,062 on May 31, 1985. Yesterday, Mr Chester revealed he had twice secretly withheld 250 tickets on the Leppings Lane end - scene of the 1989 fatal crush - from open sale at two matches in the mid-80s to give "a little bit of protection" due to safety and public disorder fears. He denied today his behaviour was "bizarre" in that it put his "livelihood and career on the line". And he added that he did not see any inconsistency with those actions and his view that the club would not baulk from spending money to address safety issues. He said: "I don't see it that way. It was not the wrong thing to do. It was safeguarding as I considered the interests of the club and the safety of the public, and I don't think that's a bad policy to follow." 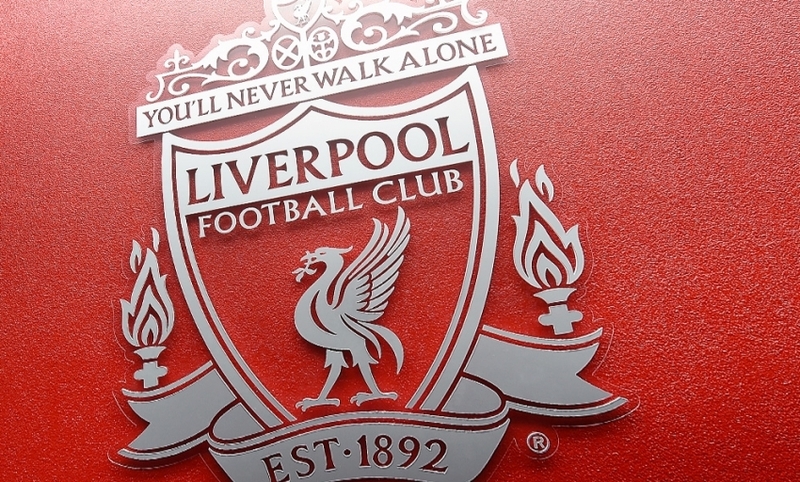 Verdicts of accidental death from the original Hillsborough inquest in March 1991 were quashed in December 2012 after the Hillsborough Independent Panel delivered its final report on the disaster earlier that year. Mr Chester told Andrew Waters, representing Sheffield Wednesday, that the police were happy with the adopted 1985 ground improvement scheme. He said that no-one raised any objection in choosing it ahead of the costlier plans. Mr Waters said to the witness: "It has been suggested to you that the club were being tight. They had plenty of money and they could have easily afforded the £130,000 that this scheme would have cost." Mr Chester said: "If somebody is absolutely adamant that this was the scheme that should be introduced at whatever costs in the interests of safety, I would say that even at that stage Sheffield Wednesday would have gone ahead with that scheme." Mr Waters asked: "In your view was Sheffield Wednesday at the time free to spend the money willy nilly?" He added: "The crux is this - Sheffield Wednesday would not spend money willy nilly. "Prudential financial control is the order of the day." Mr Waters said: "But if it is matters other than safety, prudential financial control takes over?" The inquest heard from the club's finances for 1985/86 that it spent £500,000 on various ground improvements, with £126,000 received from the Football Grants Improvement Trust. Mr Chester agreed a pattern of "substantial sums" was also being spent in 1983 and 1984. He said Sheffield Wednesday was regarded by third parties as "a good ground". Mr Waters asked him: "Is the position this - that while over the last few days you have faced to some extent a barrage of comments from others who have the benefit of hindsight, the benefit of seeing documents you may not have seen by a host of lawyers, going back to 1985/86 at the time itself, there was not a whisper in any form of criticism to you. Is that the true position?" Mr Chester replied: "That's correct." Christina Lambert QC, counsel to the inquest, returned to the subject of his assertion that the disaster would not have happened if Mr Mole was in charge and asked him to explain his comments. He said: "It is difficult to know what the circumstances were in 1989, not being there. But my association with Brian Mole and my working relationship with Brian Mole would I think have resulted in actions being taken before we got into a situation of overcrowding...if you let people through the terrace, through the turnstiles, without controlling that central tunnel, it is inevitable you are going to have a problem, I'm sorry."